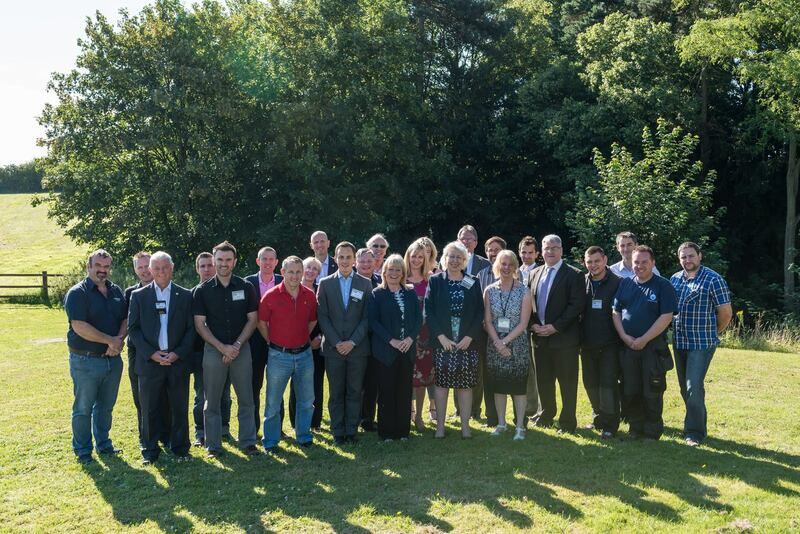 At the start of June, I became a proud member of The Stourport Wyre Forest Business Network International (BNI), a professional networking organization for local businesses, which has referred over £ 524,719 of work to their fellow members over the last 6 months. “We meet every week, so we really get to know and trust one another,” explained Rosanne Howes, Chapter Director of the Stourport Wyre Forest BNI group. “By meeting every week we get to know each other’s businesses and what each of us is looking for in terms of referrals. The power of BNI is not just in building relationships with the people in the room but potentially extending that to others in their sphere of influence. The main philosophy of the group is the “Giver’s Gain”. “In other words, if I give you business you will give me business in return”. The Stourport Wyre Forest BNI currently has 33 active members who meet on Thursday mornings at 7 am at Menzies Stourport Hotel. The Stourport Wyre Forest BNI is actively looking for additional members in categories such as a Banker, Event Planner, Promotional Products Provider, Estate Agent, Builder, Plumber and Graphic Designer.